Since its restructuring in 2005, the Industrial and Commercial Bank of China (ICBC) has developed into the largest listed bank in the world, providing comprehensive financial services to 5,320 corporate clients and over 496 million personal customers. ICBC now operates across 42 countries with a primary focus on retail banking, asset management and investment banking. Development of internet-based services has also allowed ICBC to diversify its client base, with Forbes estimating its total assets to be worth $3.4trn. 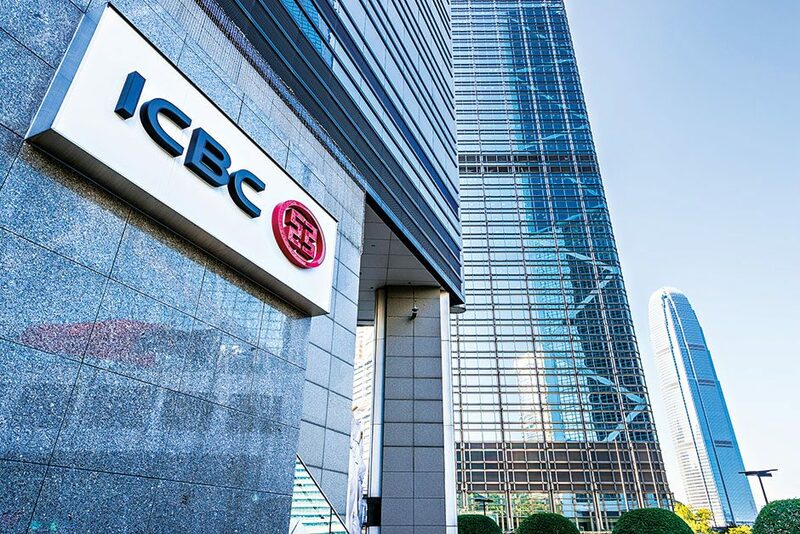 With the Chinese bank investing heavily in its own strategic planning, ICBC is expected to continue its significant progress in the near future.